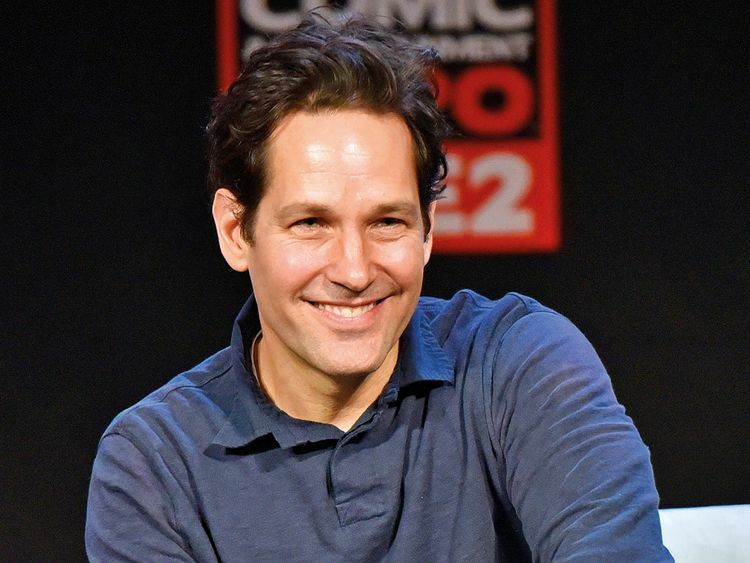 Actor Paul Rudd has quipped that his secret to staying youthful is having “darkness” in his heart. Although the ‘Avengers: Endgame’ actor looks youthful, he said last year that he used to constantly worry about having a mid-life crisis, and said he has been pondering life’s big questions since he was in his 20s. “I think that one of the great joys in life is knowing that everything’s ahead of you — the big questions, such as: ‘I wonder what I’m going to do for a job when I grow up’; ‘I wonder who I’m going to marry’; ‘I wonder if I’ll have kids’; I wonder what their names will be’; I wonder where I’m going to live’.